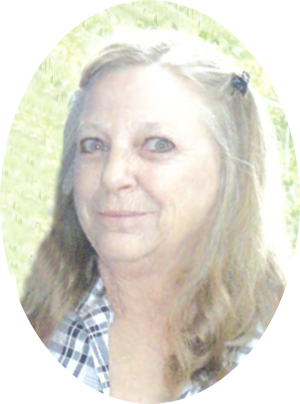 Obituary – Weber, Carol Lyn (Williams) « Perry High School Alumni Association, Inc. Pep Club 69-72, Annual Staff 69-71, Newspaper 70-71, FHA 70-71, Cheerleader 71-72, Jr. Play Comm. A Celebration of Life for Carol Williams Kime Weber will be held from 2 to 4 p.m. Sunday, September 17, in the fellowship hall of Christ Lutheran Church. Carol was born August 7, 1954 in Perry, the daughter of Wayne and Norma Williams. She died November 1, 2016 in Cape Coral, Florida. 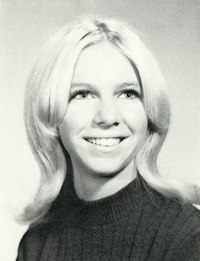 She was a 1972 graduate of Perry High School and Oklahoma State University. The pride and joy of Carol’s life was always her two children, Amanda (Mandy) and Zachary; and her grandson, Seif. She was preceded in death by her parents, Wayne Williams and Norma Williams Spear and one sister, Sharon Morris. Survivors include her sister Joyce Malavenda and brother, Charles (Chuck) Williams, and many nieces and nephews and cousins. North Seventh Street in Perry. Her sister, Joyce, who is in Perry for the Celebration and to attend her 50-year-class reunion, will be hosting the event.